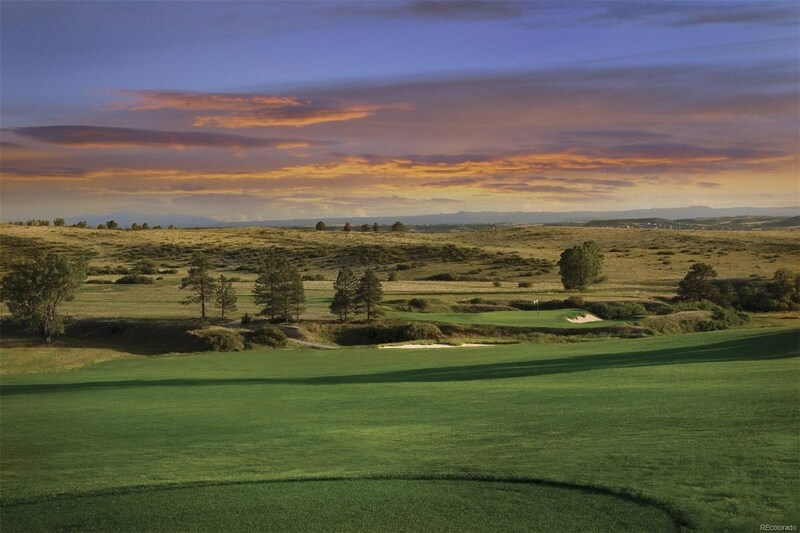 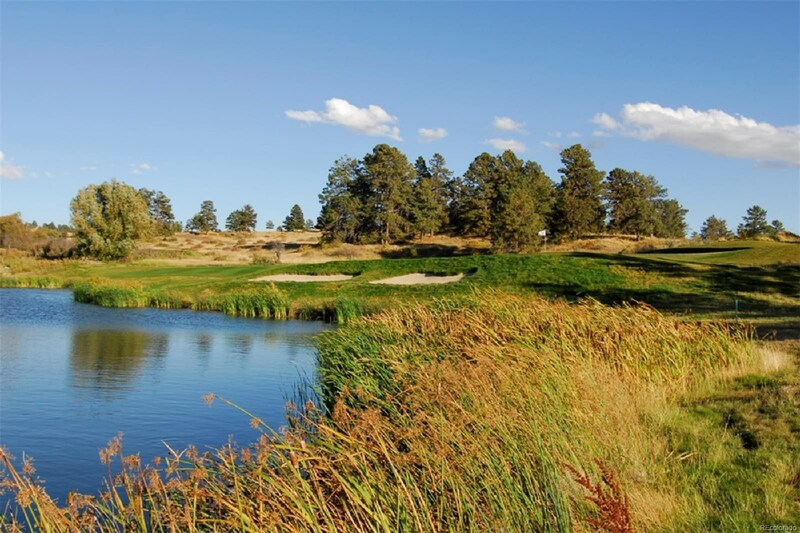 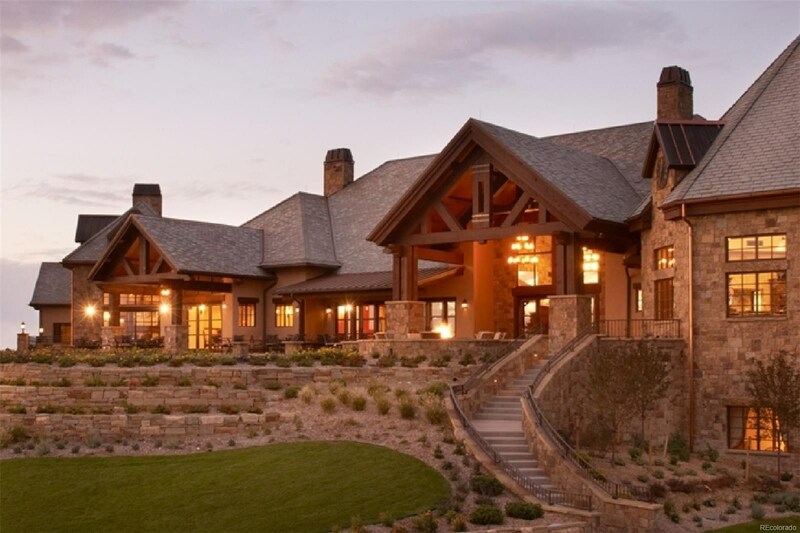 If you can imagine the perfect Colorado home, you can build it at Colorado Golf Club! 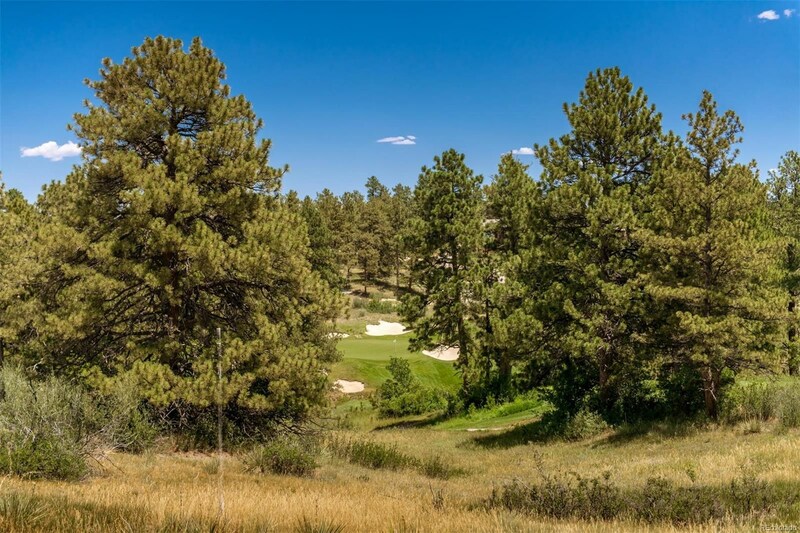 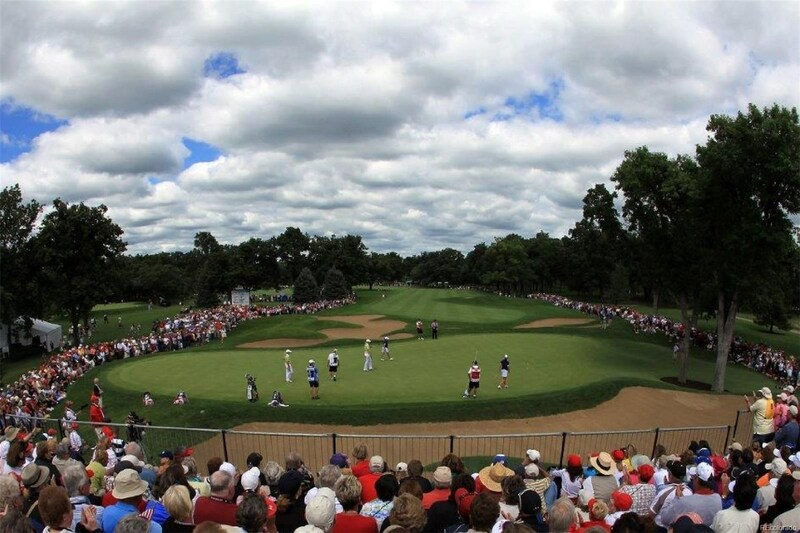 This 1.41-acre beautiful wooded home site on highly-coveted cul-de-sac, backs to Coore and Crenshaw designed nine-hole Short Course and is within walking distance to the Club, course and driving range. 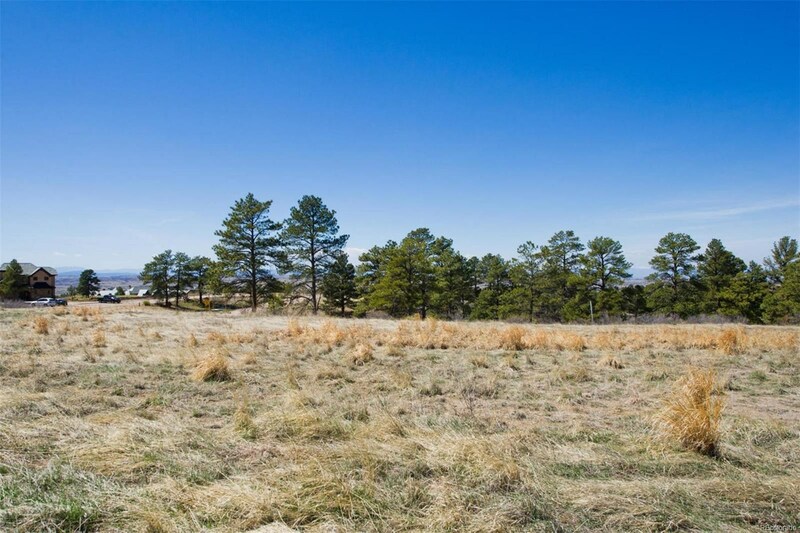 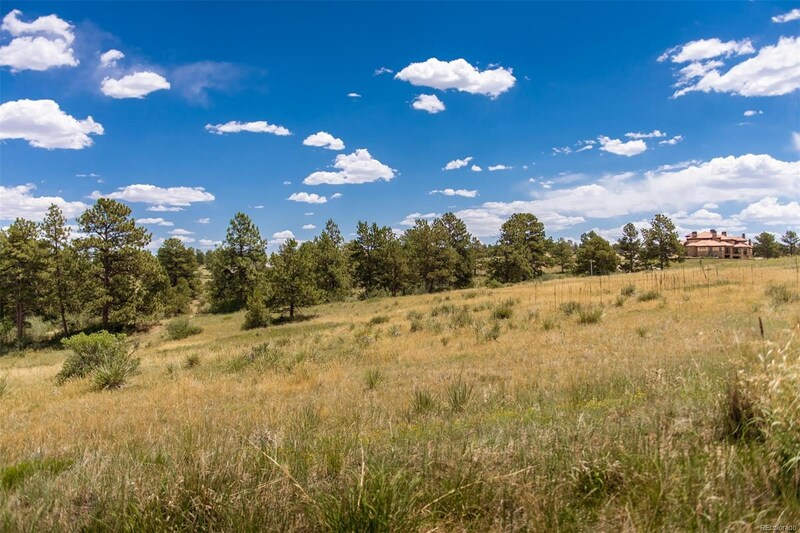 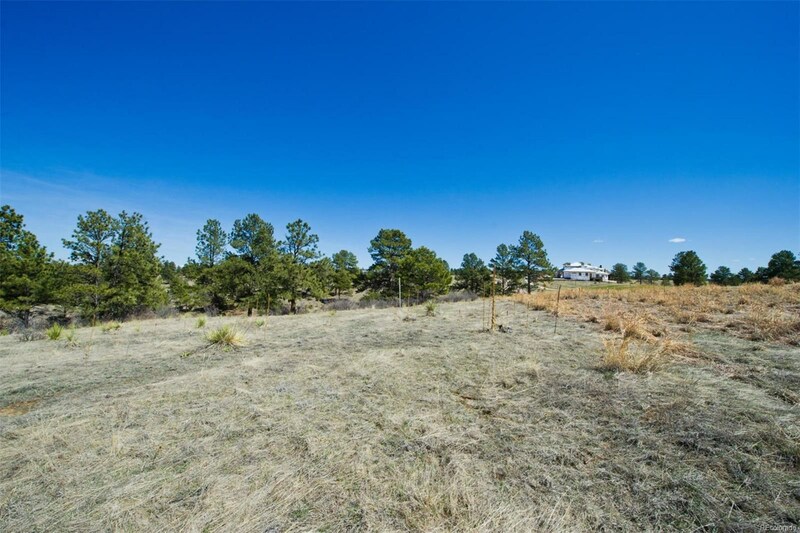 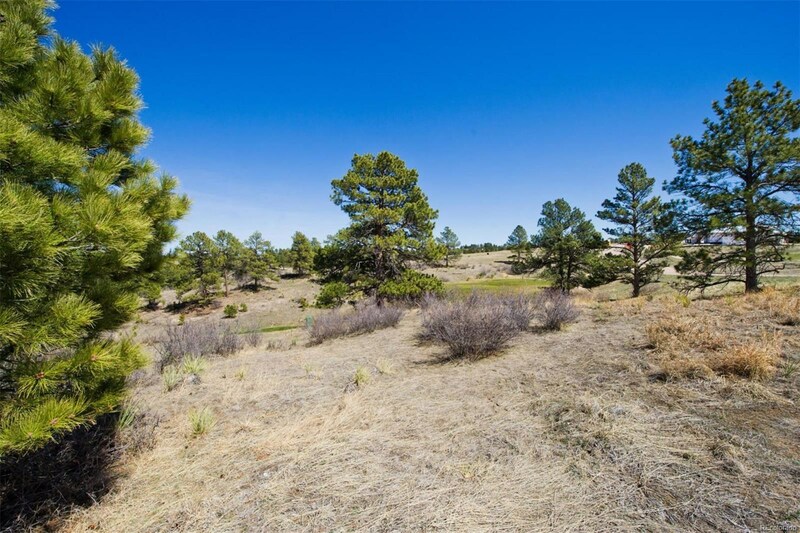 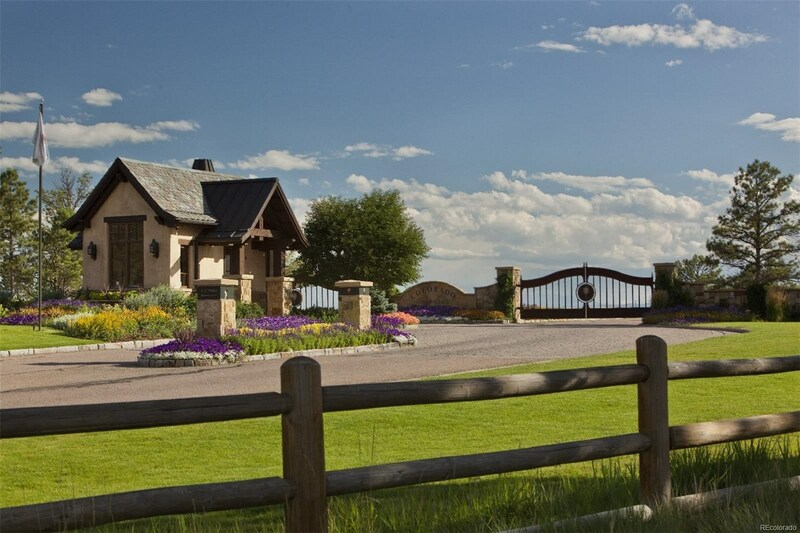 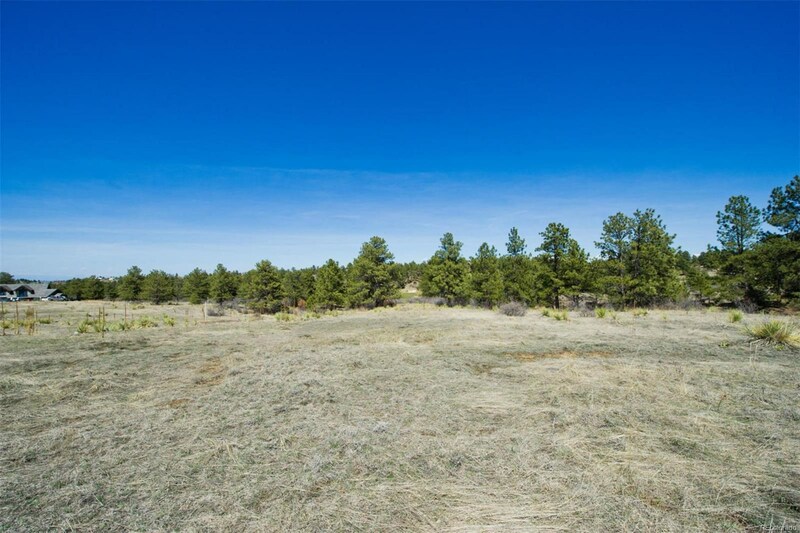 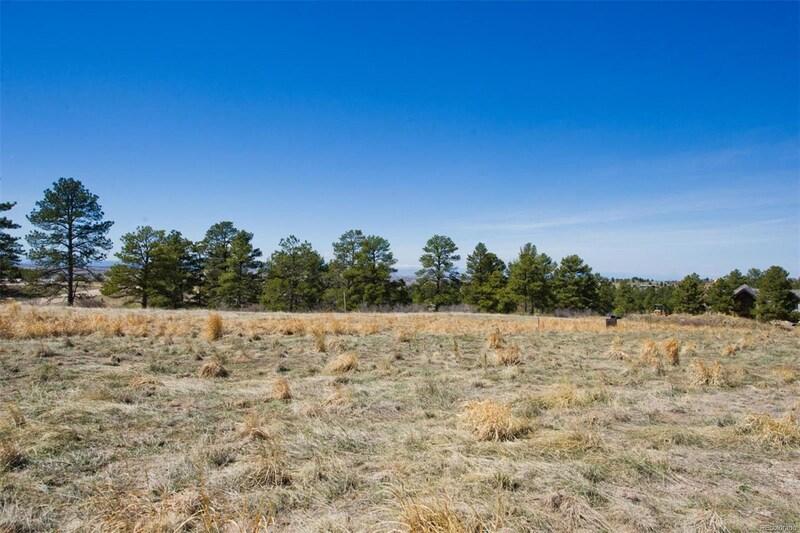 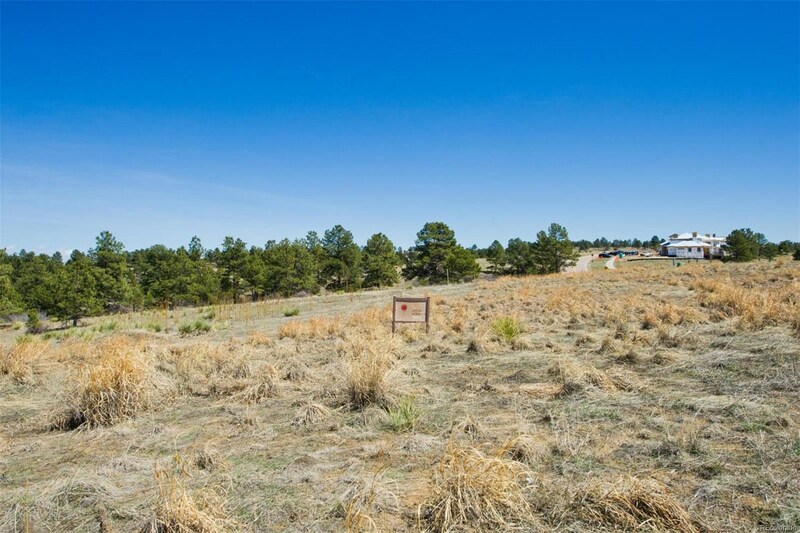 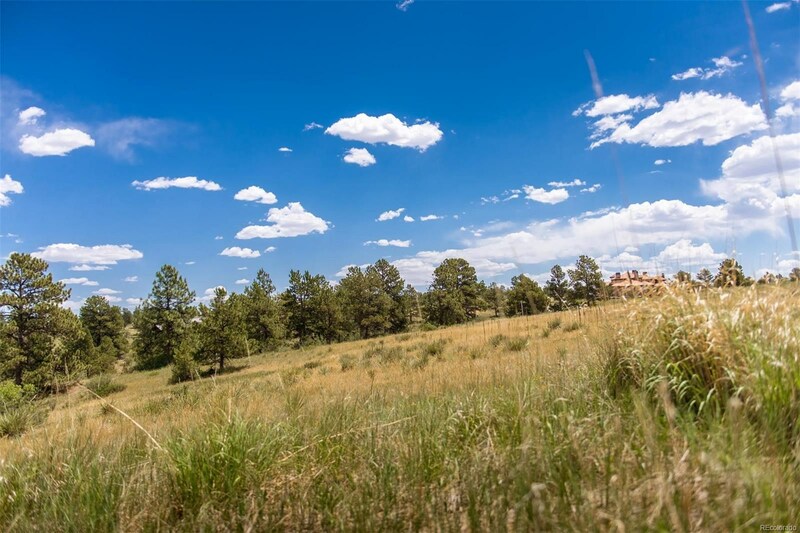 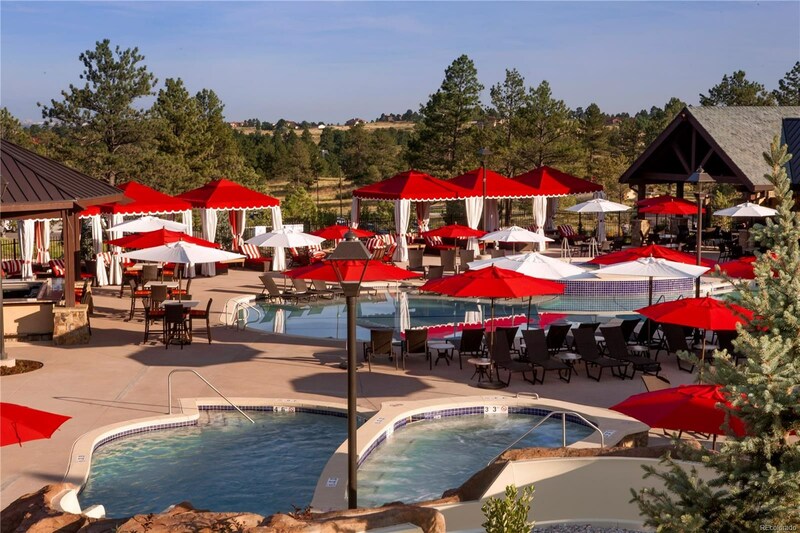 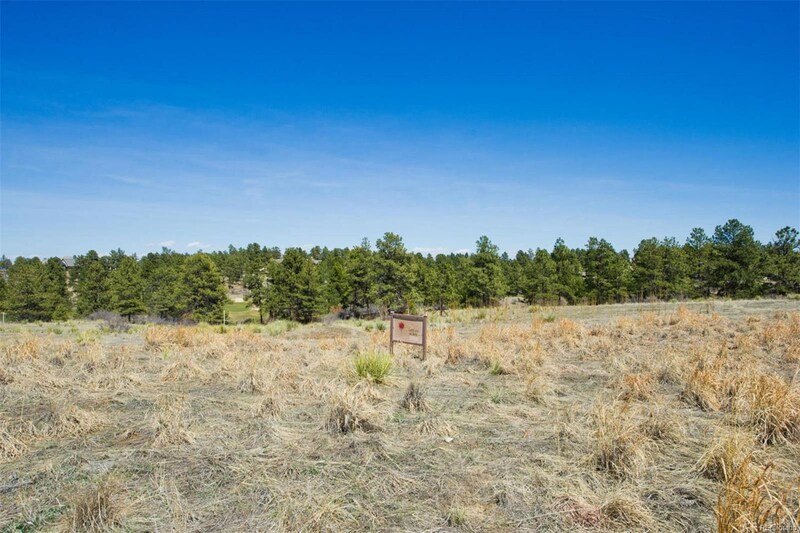 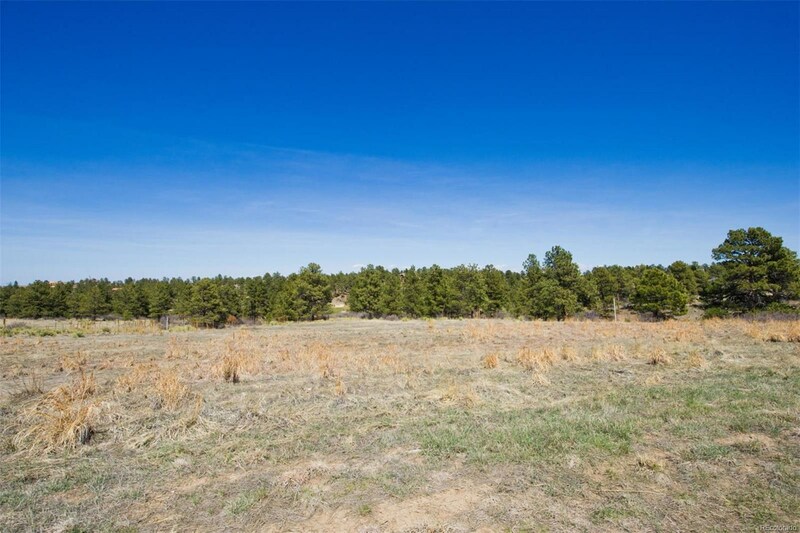 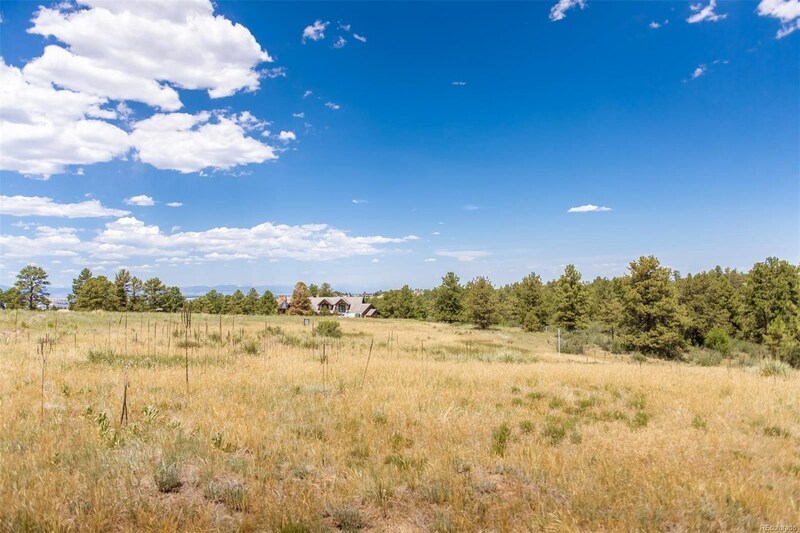 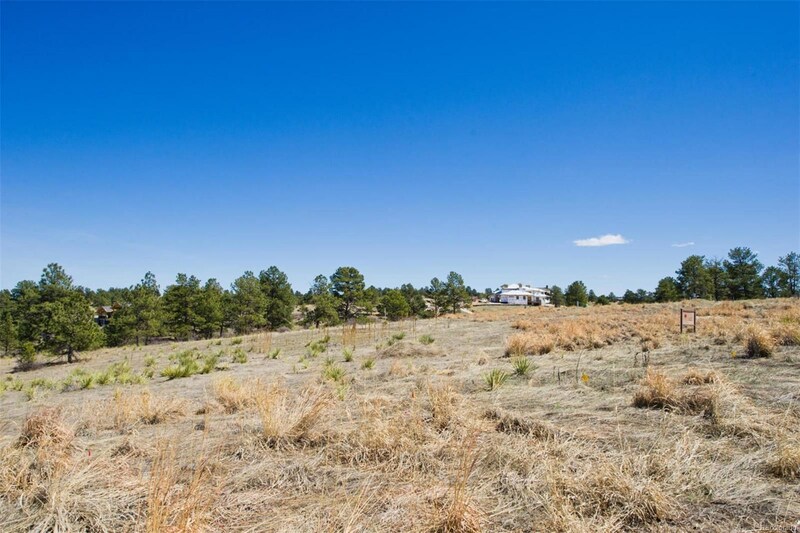 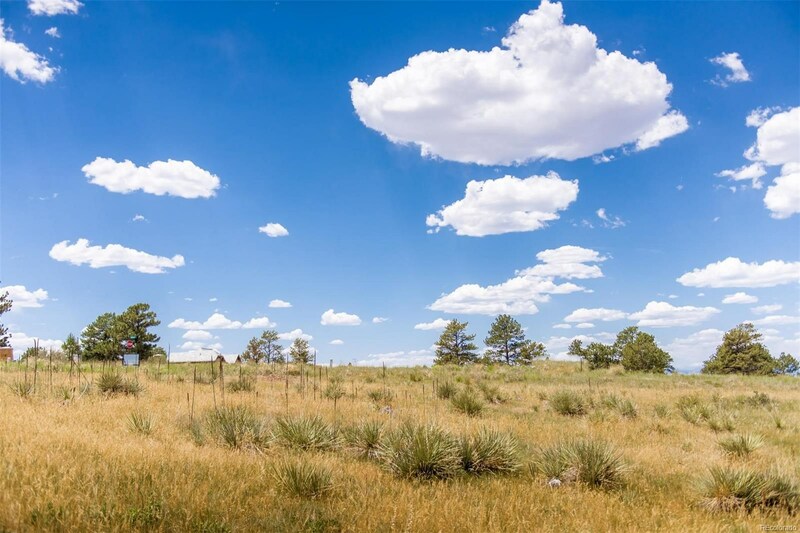 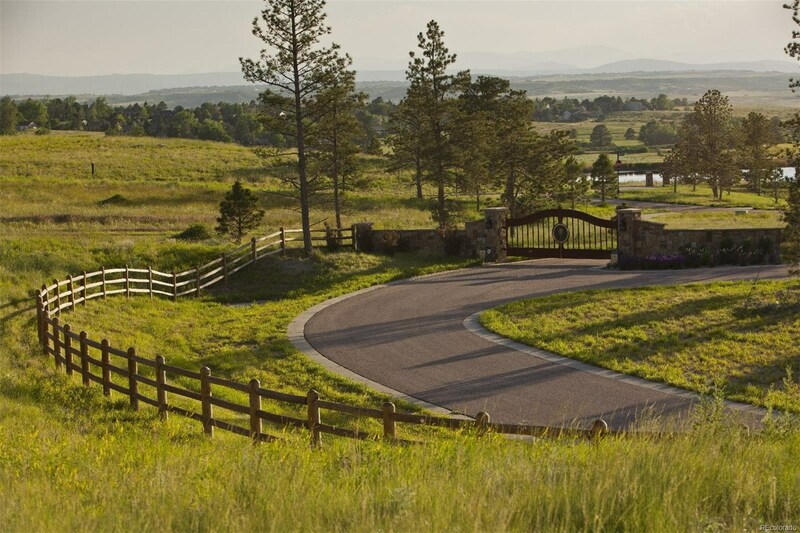 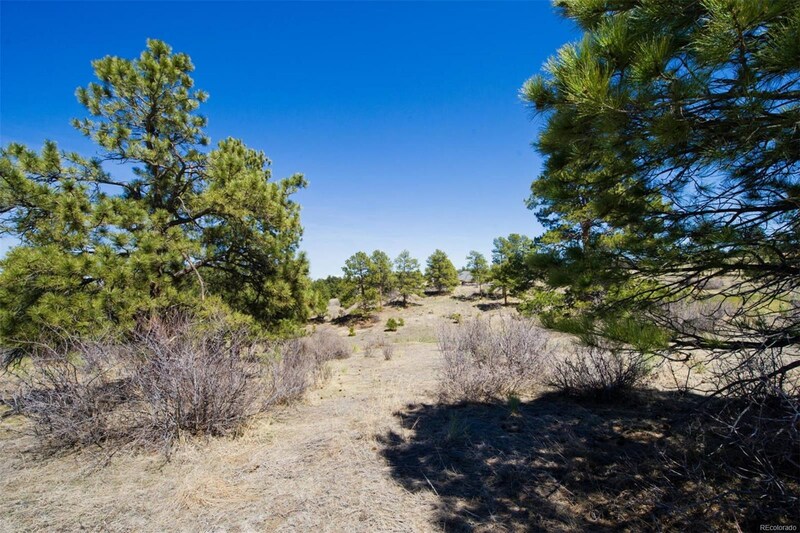 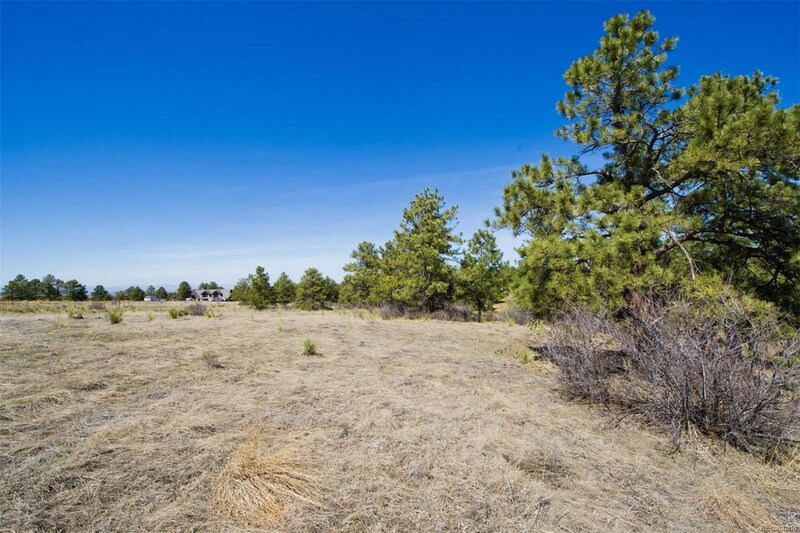 Exclusive gated community nestled in 1,700 acres of rolling hillsides with sweeping Rocky Mountain views. 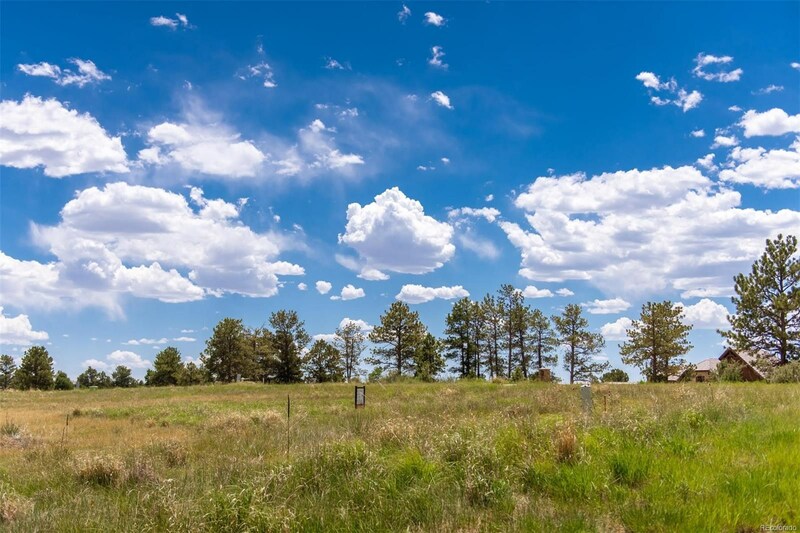 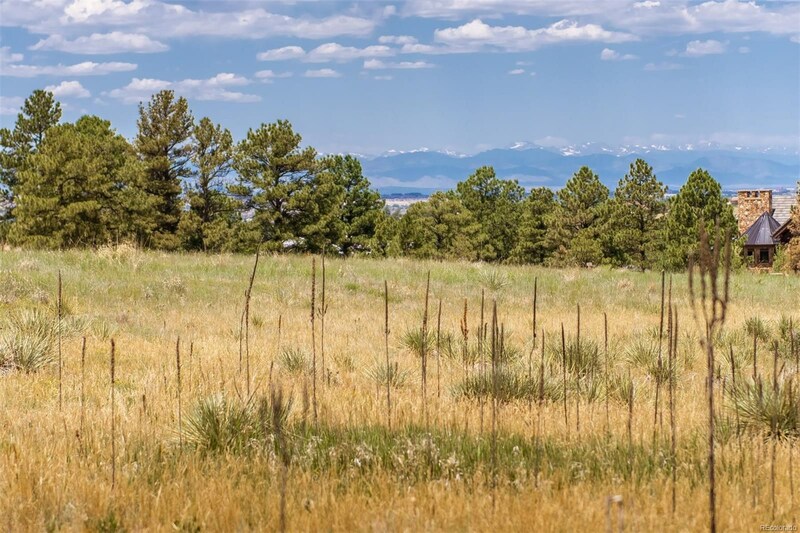 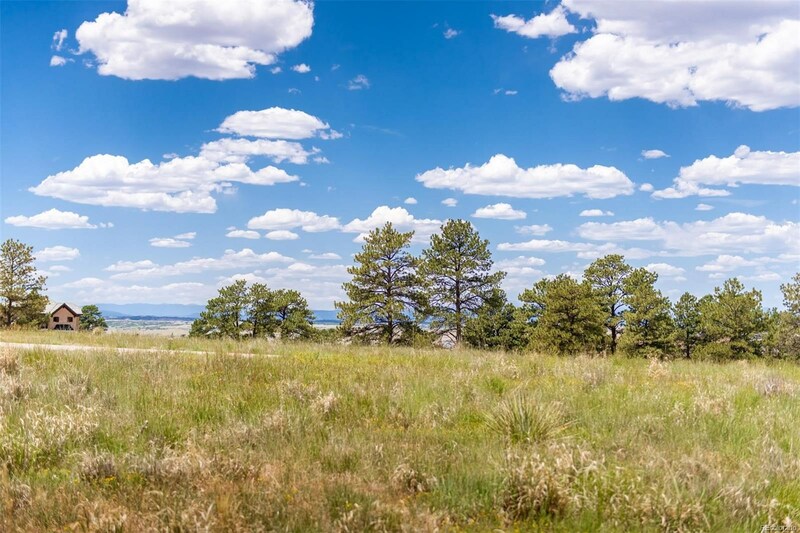 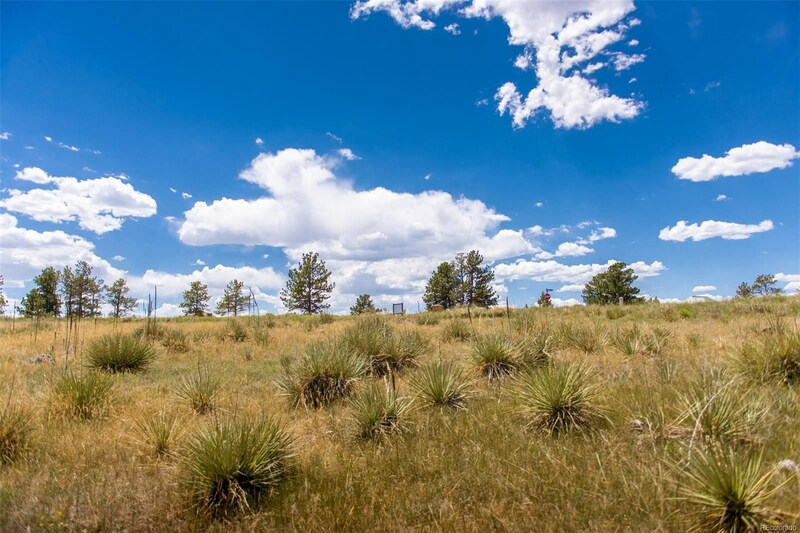 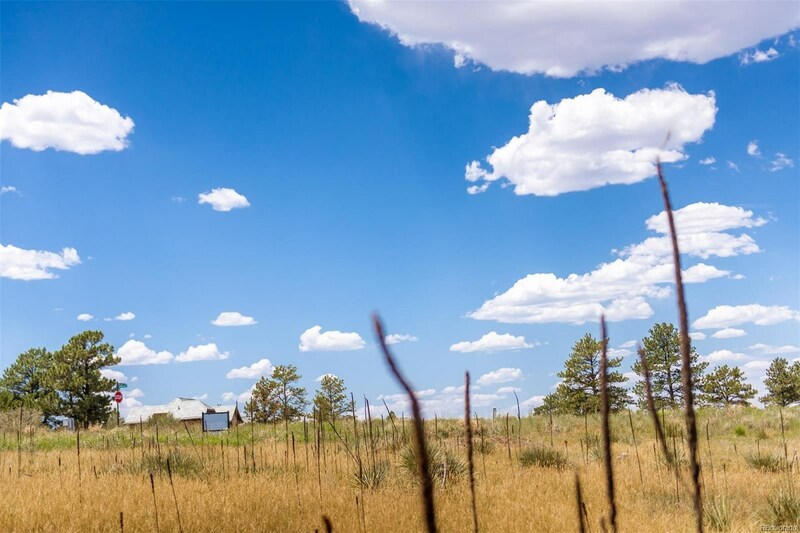 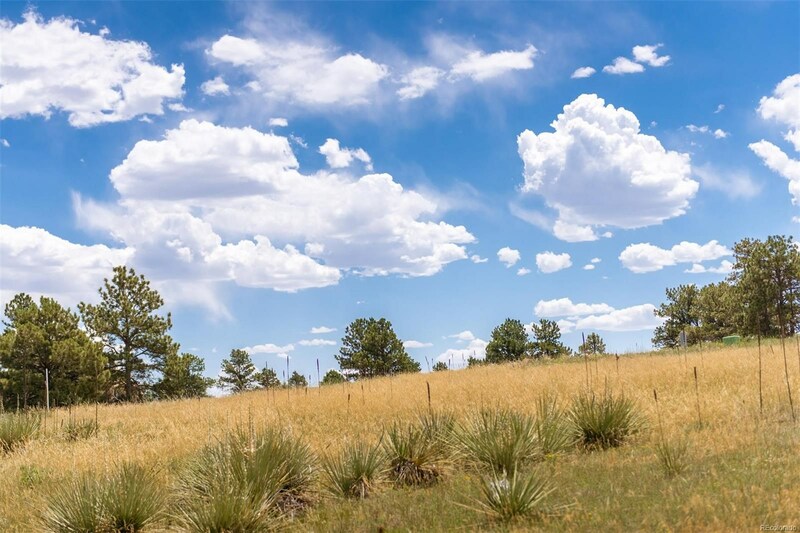 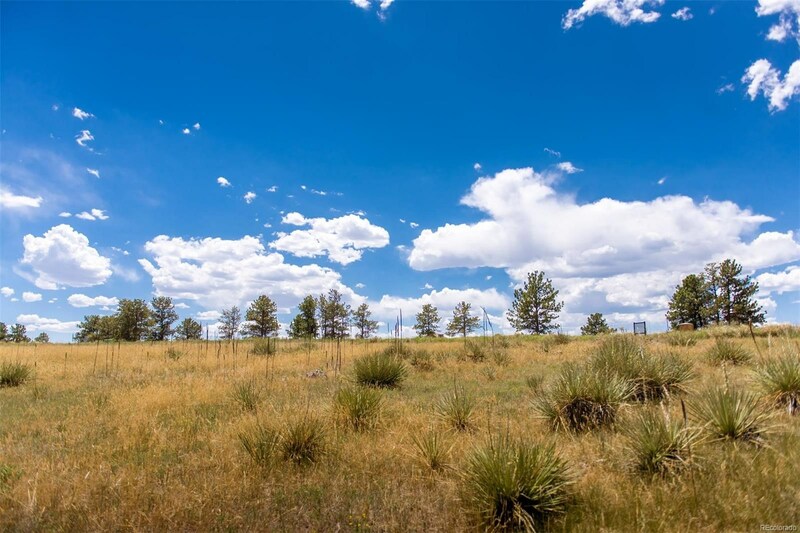 Explore the natural beauty of Colorado on nearly 1,000 acres of preserved open space from 10 miles of trails meant to connect you with nature, wildlife and neighbors. 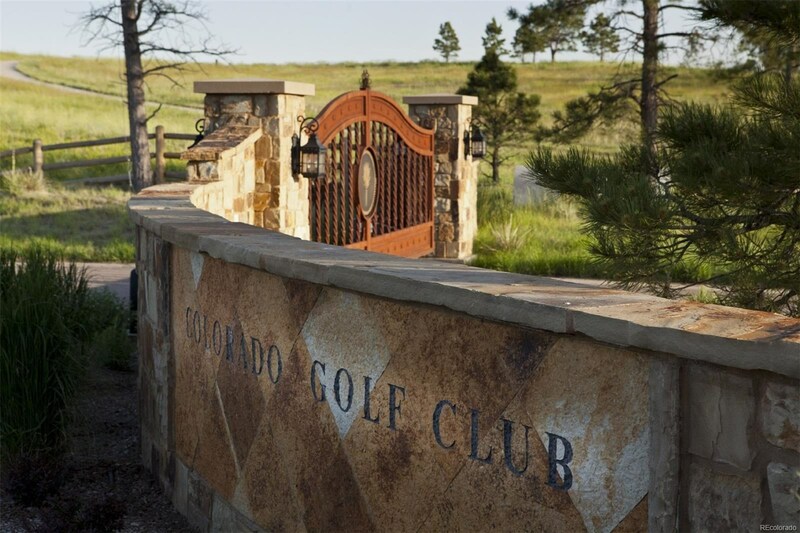 Memberships available at private Golf Club with resort-style pool complex and 5-star dining. 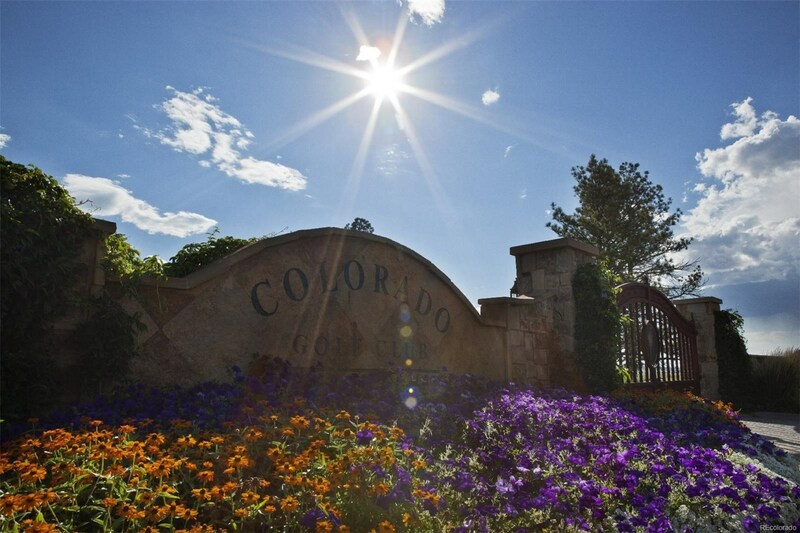 Parker is one of best places to live in America per CNN Money 2013 and 2005. 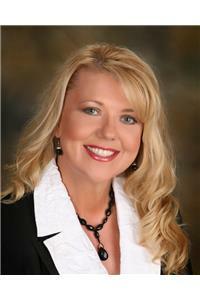 In top ranking and award-winning Douglas County School District. 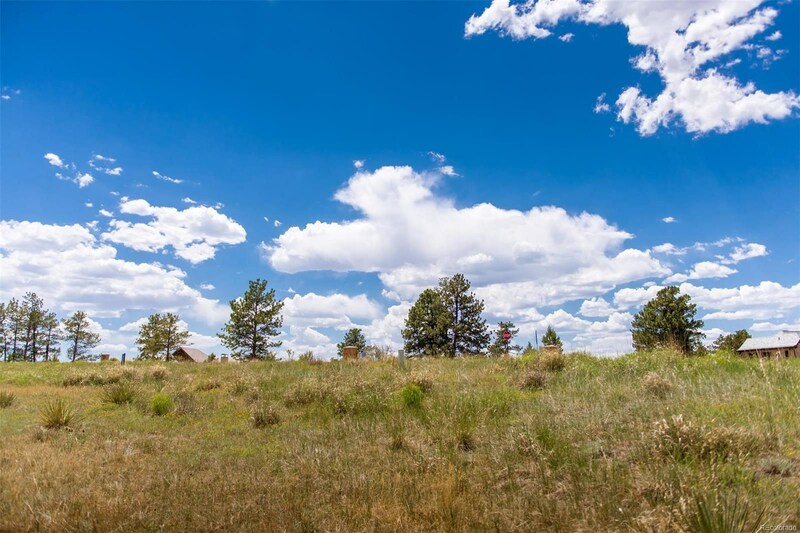 Minutes from dining, shopping, recreation, cultural centers and easy access to CO’s major highways, airports, Downtown Denver and Denver Tech Center. 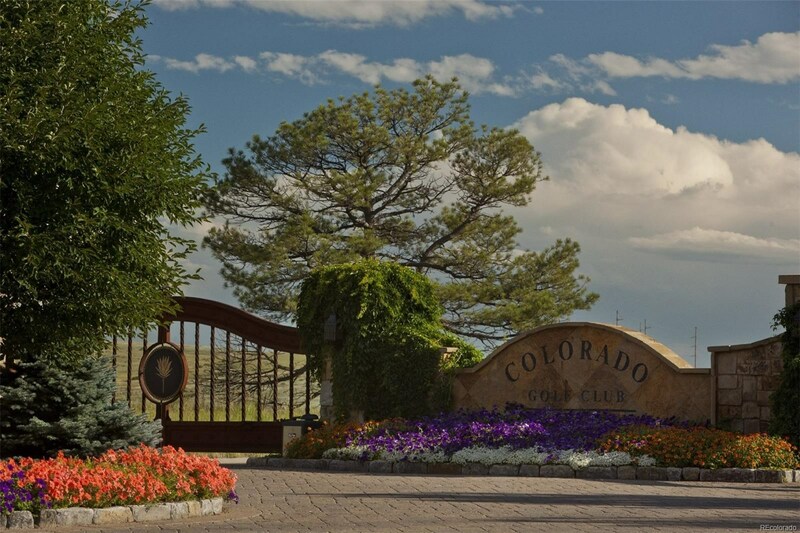 Visit real estate tab in the menu at ColoradoGolfClub.com.